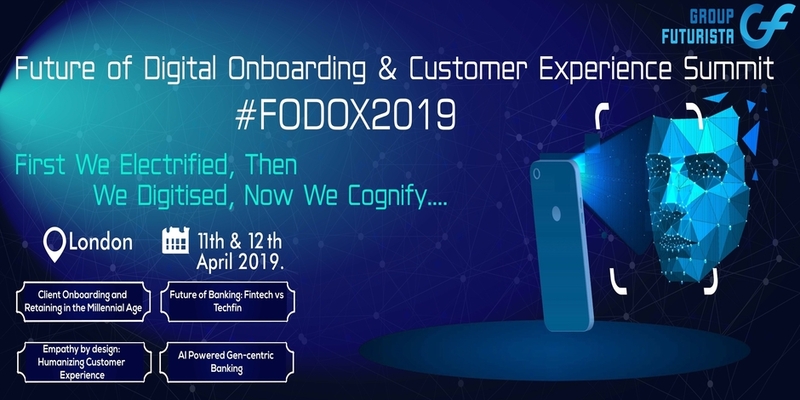 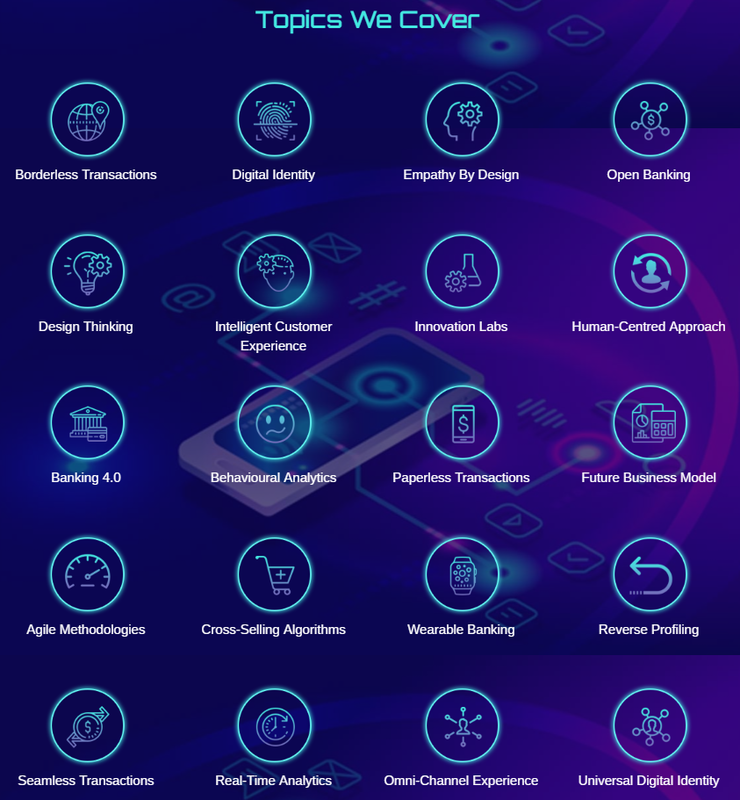 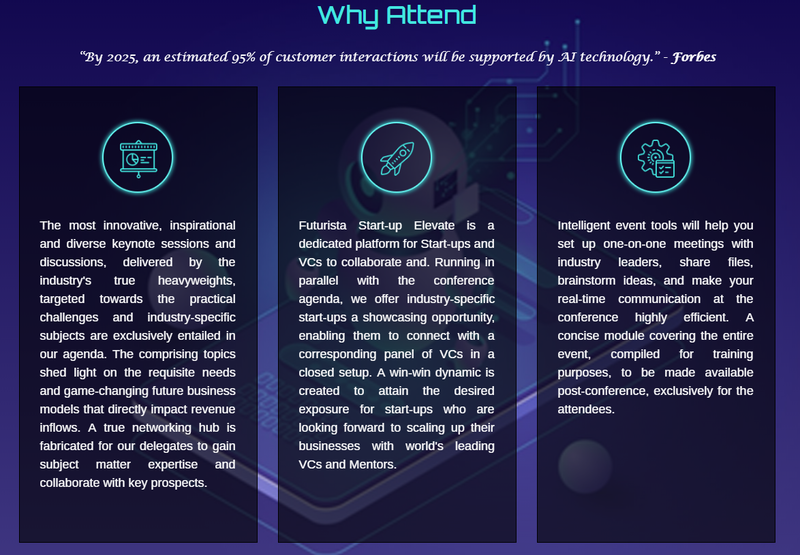 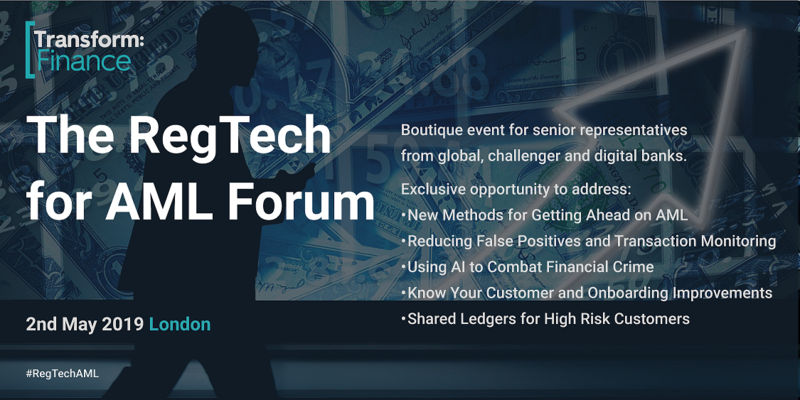 Future of Digital Onboarding and Customer Experience is a 2-day networking event for financial institutes with revolutionary Keynotes, Case Studies, & Panel Discussions. 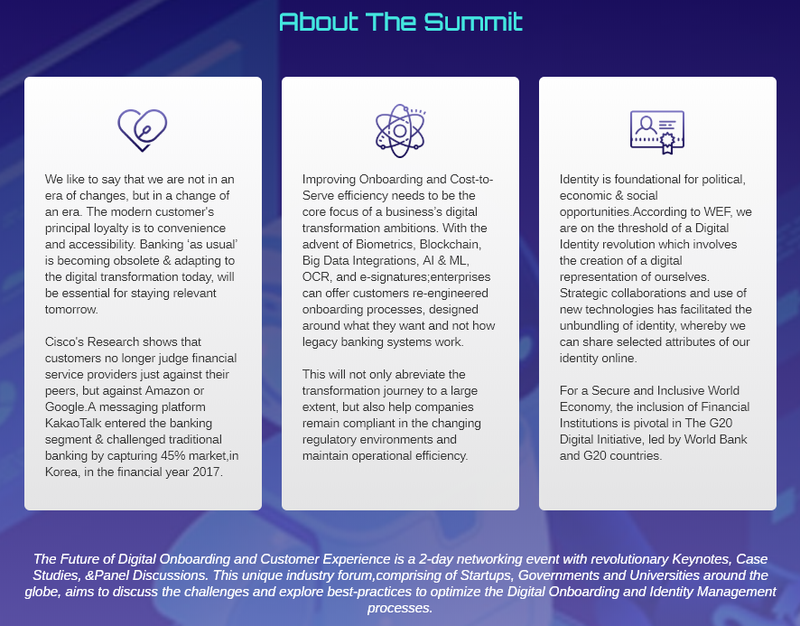 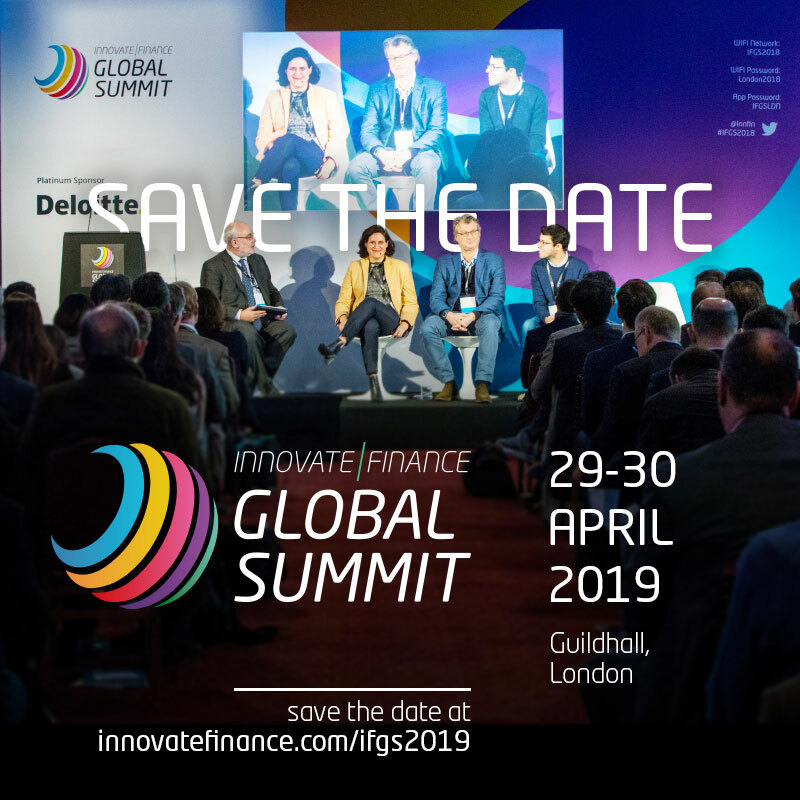 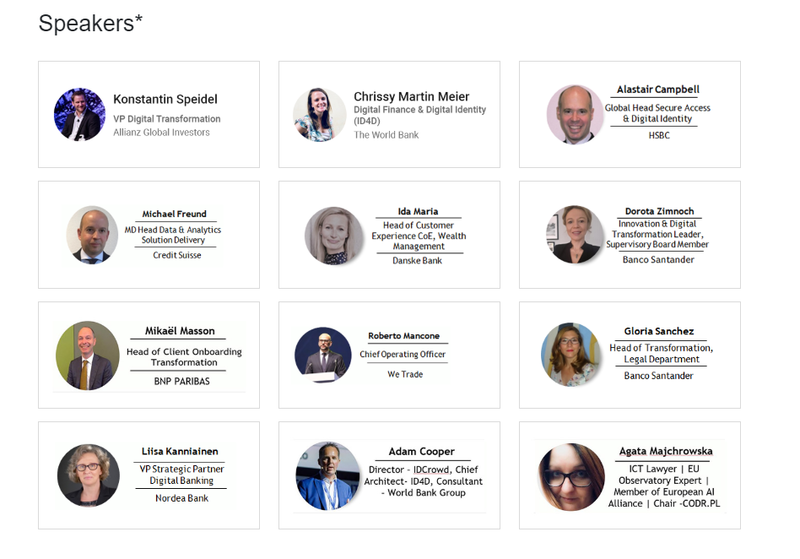 Partnering with BBVA, HSBC, and The World Bank, this unique industry forum will comprise of high profile delegates from the biggest organizations, innovative startups, governments and universities around the globe, aiming to discuss the challenges and explore best-practices to optimize the Digital Onboarding, Customer Experience and Identity Management processes. 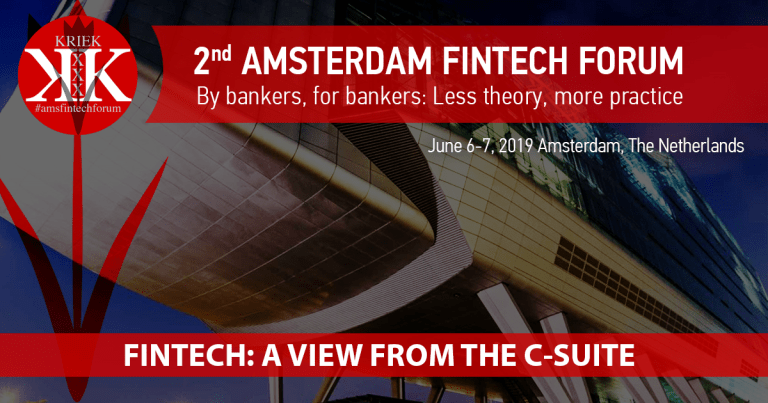 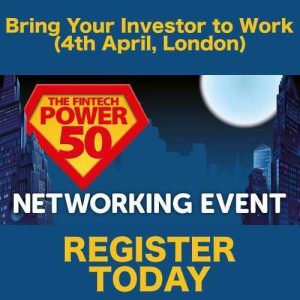 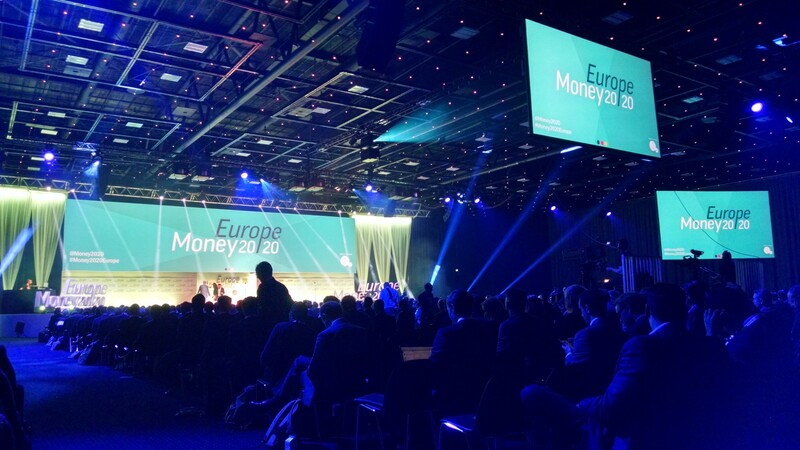 Speaking Partners: BBVA, Avoka, The World Bank, HSBC, Auka, Metro Bank, Credit Suisse, Banco Santander, Nordea Bank and more.